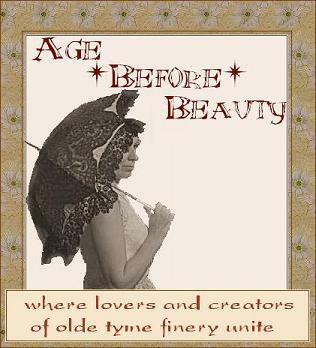 Where lovers and creators of olde tyme finery unite for friendship and inspiration. Check out Sherry's free patterns! Always so easy to create and darling when finished!